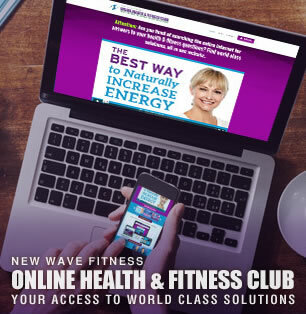 New Wave Fitness, Inc. (“us”, “we”, or “our”) operates the https://www.NewWaveFitness.club website (the “Service”). Google also recommends installing the Google Analytics Opt-out Browser Add-on – <https://tools.google.com/dlpage/gaoptout> \- for your web browser. Google Analytics Opt-out Browser Add-on provides visitors with the ability to prevent their data from being collected and used by Google Analytics. opt-out from Facebook and other participating companies through the Digital Advertising Alliance in the USA <http://www.aboutads.info/choices/>, the Digital Advertising Alliance of Canada in Canada <http://youradchoices.ca/> or the European Interactive Digital Advertising Alliance in Europe <http://www.youronlinechoices.eu/>, or opt-out using your mobile device settings.